Being autotrophic, algae occupy a strategic place in the biosphere. They produce oxygen both directly and indirectly through the chloroplasts of all green plants. The chloroplasts are believed to have originated from archaic prokaryotic algae through endosymbiosis with primitive eukaryotic cells. Phytoplankton and other algae regulate the global environment not only by releasing oxygen but also by fixing carbon dioxide. They affect water quality, help in the treatment of sewage, and produce biomass. 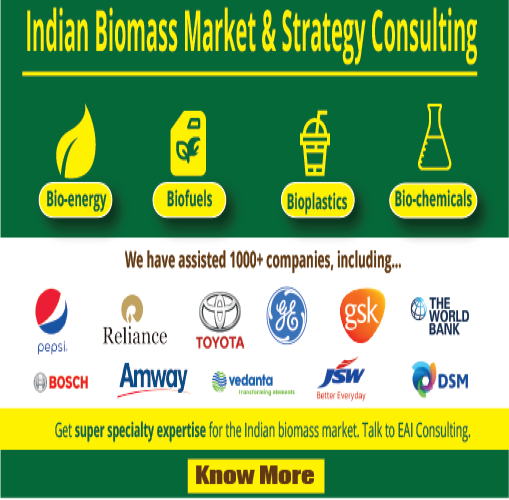 They can be used to produce hydrogen which is a clean fuel, and biodiesel, and fix N2 for use as a biofertilizer. 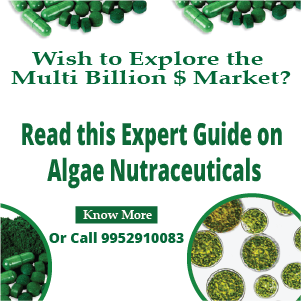 Some other services of algae to the environment include restoration of metal damaged ecosystems, reducing the atmospheric CO2 load and mitigating global warming, reclamation of saline-alkaline unfertile lands, and production of dimethyl sulphide (DMS) and oxides of nitrogen (NOx) involved in the regulation of UV radiation, ozone concentration, and global warming. 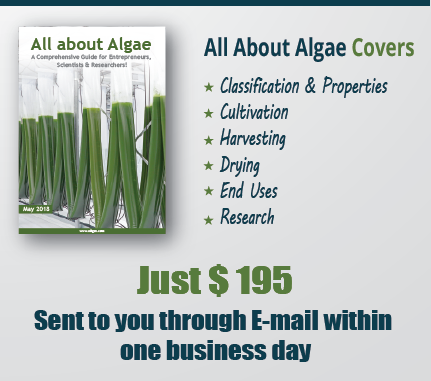 Algae can be valuable in understanding and resolving certain environmental issues. Small Hydro Power – The Future of Hydro-power?